An empathy to action film campaign spreading awareness on the issue of colorism and finding your people. 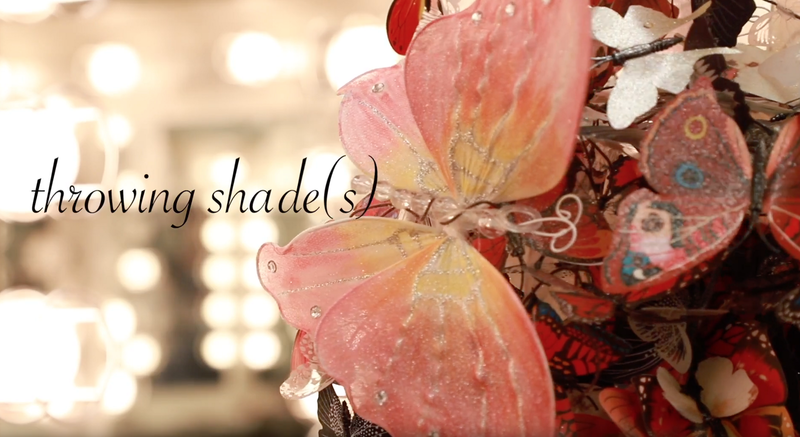 A look at colorism and the stigmas faced by the underground drag performance community of Los Angeles, California. This film is one of four short social-impact documentaries created in the Global Girl Media + Women’s Voices Now Summer Training Program during 2018. What is your exposure to or interaction with the drag community? What is your knowledge of “colorism”? Why is it necessary to be aware of these issues and the challenges faced by those in the drag community and those who deal with colorism? Is it necessary to have some awareness and education about the concept of gender fluidity? How do you self-identify? Are you aware of your multi-layered identity and how often does your identity positively or negatively affect your experience of the world, and/or how people accept or reject you? Through their discussions of complex identities, what are some of the universal, humanist messages you receive from Nubia and Jean? 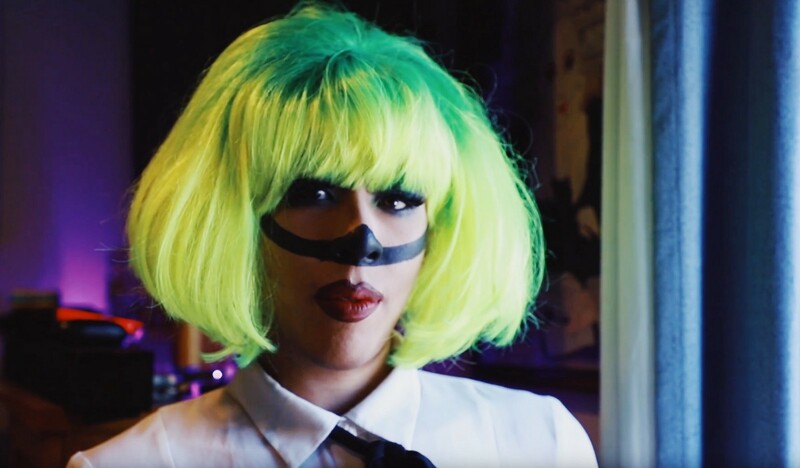 Jean states, ”My queerness and my latinidad are intrinsically connected.” What kind of impact, both for Jean and her audience, does exploring indigenous past through drag performances have? 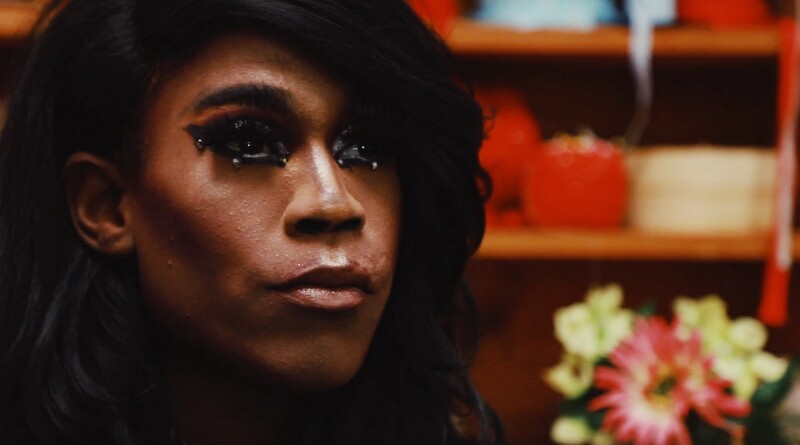 Nubia talks about the problem of colorism in drag culture and beyond. How does colorism play out in other communities and environments? Have you experienced it yourself? Jean talks about the power of having an amorphous and ephemeral identity. What does that mean to you? Where does your identity come from and how do you express it? 3. Check out and support the LGBTQ advocacy organizations in the RESOURCES section below. 5 Truths About Colorism that i’ve learned as a Black Woman in NYC.